What a honor to receive recognition this month from the Save Our Heritage Organization (SOHO) for the renewal and rehabilitation of Alcazar Court Bungalows. 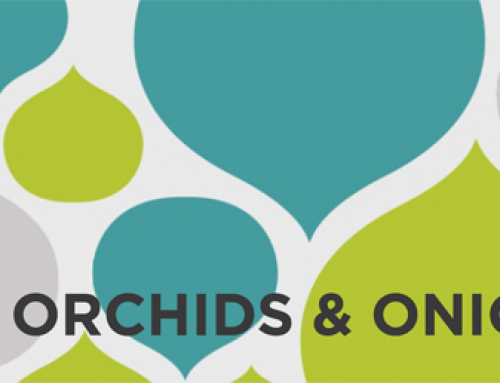 SOHO works on a wide range of preservation issues throughout San Diego County and all their advocacy efforts share a common goal: to protect and preserve the historic architectural and cultural resources of our region. 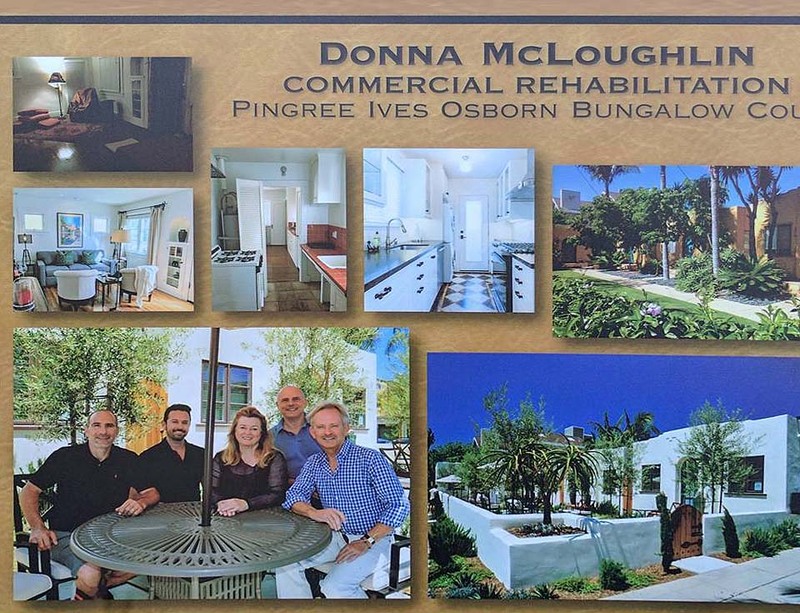 Receiving the Commercial Rehabilitation Award for the complete renovation of the original Pingree Ives Osborn Bungalow Court means so much. The last 3 years has provided challenges and joys as I worked to modernize the property. The work was inspired by my vision of creating a vacation rental destination that truly connects visitors to the urban heart of San Diego – particularly the neighborhood of Hillcrest and our adjacent Balboa Park – while still feeling warm, welcoming and private. Congratulations! What a wonderful way to recognize such a beautiful restoration/renovation – you’ve done an amazing job at preserving the glory of the bungalows.